People with dry skin usually have a hard time applying foundation, as they are harder to blend, and can cause cakey or flaky looking skin. 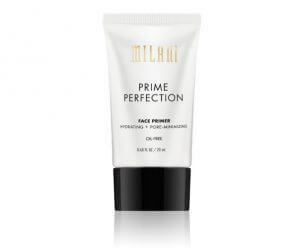 Primers help greatly in this, but each product has different ingredients and textures. Some product can even serve as color corrector. Too many product options that can be pretty confusing to choose from. 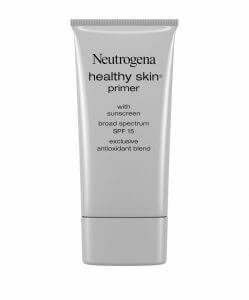 We will discuss here the pointers in choosing the best primer for you, and some of them can also be bought in drugstores. There are products that can be used by those with sensitive skin, or very cheap products that are really good, make sure you check them out! When someone with dry skin chooses a primer, there are other things to keep in mind aside from their moisturizing ingredients. Choose them wisely to prevent skin dryness effectively. 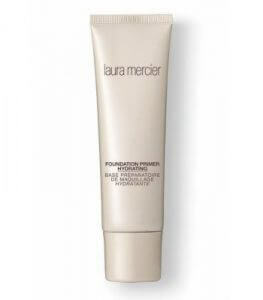 The most important thing that someone with dry skin looks for in a primer is if it has high moisturizing ingredients. Specifically squalane, collagen, ceramide, lecithin, glycerin, are some s you should look for in a primer. When checking the label, make sure to check the order of the ingredients too. The ingredients are listed in descending order of their amount. Keep in mind that the first ingredients in a list are the important ones. If you have dry skin, make sure you choose a primer that has UV protection, as UV rays can worsen your dry skin, and the moisturizing effect can go to waste. Choose products with high UV protection like “SPF15, PA++” or above. If you use products with no UV protection, we recommend applying sunscreen all year round. The texture recommended for dry skin is the cream type or the liquid type. It spreads well, and you won’t need to rub it onto your skin when applying them. On the other hand, the moose type and gel type are harder to spread, and these products have the ability to block sebum, which can worsen dry skin. Don’t forget to check their texture when choosing your primer. Most cosmetics have alcohol, or preservatives like paraben, or flavoring and coloring. These ingredients can be skin irritants that people with dry skin should try to avoid. If possible, choose products that are additive-free or organic, that can be used by people with sensitive skin. Also, products that include vitamin C derivative, which has a high whitening effect, can dry your skin, so you might want to avoid to check whitening primers. People with dry skin might have red spots caused by itchiness or delay in skin replacement, and can also cause dark spots. In such cases, choose yellowish products that can reduce the appearance of dark spots, or pinkish products that can give you a translucent looking skin. If you have skin that is really red, you can also try greenish products to moderate it. Try choosing the shade depending on your skin problems. Now we will move on to the rankings! Hope you can find the product that is perfect for your skin type! This product contains ultra microbeads that are almost invisible to the naked eye to help cover up pores, even large ones on the face and to help it become smoother, and making it easier to even out foundation or other makeup products on your face. It helps your skin look “glowing” with this ultra microbeads, giving you a fresh and radiant look. It has a light cooling mint fragrance that will make you feel calm and refreshed when you apply it, perfect for a hot country like the Philippines. 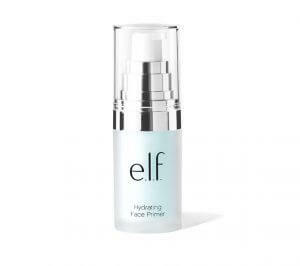 This is a serum type primer that can delicately hydrate your skin effectively. 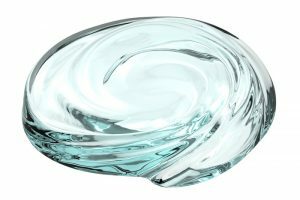 One drop will go a long way because of its “high-spreadability”, making it a very budget friendly product. Since this works as a serum, you can also focus the application on your dry spots or patches, to achieve a more evenly moisturized skin, or you can use it as an additional primer on top of your daily primer for your extra dry spots and patches on days you need them. 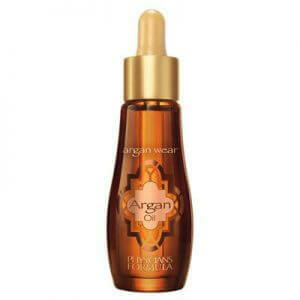 This is 100% pure Argan oil that you can use as your primer, for a very natural skin care regimen. Argan oil has been very popular among beauty experts because of its benefits not only to your skin, but to your hair as well. This bottle can be used as your primer, face moisturizer, brightener, protector, and hair or scalp treatment! All these benefits under ₱1,000! We highly recommend this to people with dry and ultra sensitive skin, who would like to avoid any additives or preservatives on their face. People with dry skin tend to have dry scalp too, so this product can hit 2 birds with 1 stone. If you have dark and dry spots on your face, this product can help you fight them both. It can help improve the appearance of dark spots, and also work on hydrating the dry spots, for a brighter and younger looking skin. It has red and brown algae extracts that will help retain your skin’s moisture. It can also serve as your sunscreen, so you won’t need to apply another layer of skin care product on your skin on a hot day. This is great especially during outdoor activities, or on days you know you’ll be under the sun for a long time. This product is packed with antioxidants and anti-aging properties, which can help you fight dry skin and wrinkles at the same time. It contains vitamin E, ginseng, and gingko biloba extracts in combination with Argan oil and shea butter to achieve youthful and moisturized skin. It is never too late for wrinkles prevention, and a lot of beauty experts advice to start anti-aging care from the late 20s to early 30s. How about to take measures before it becomes too late? This product is infused with coconut water that works together with skin revivers to help your skin become more radiant and elastic, by keeping them hydrated at all times. You can count on this product to make sure your makeup stays fresh for long hours, even on a long day. Reviews mentioned how this product made them look “well rested” even if they were almost awake the whole night before. Perfect for moms with newborn babies, to help them look less like a “zombie-mom”! 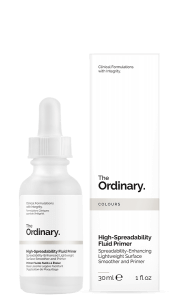 This product contains mushroom super hydrator, a plant extract that can give your skin deep moisture and visible changes. It can also tame down the redness caused by dry skin, with its tea and honey extracts. 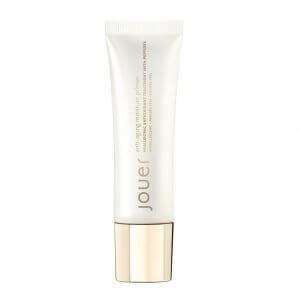 This product also supplies stressed skin cells with oxygen, helping them with improving the skin appearance and texture. For those with extra dry skin with red spots, this is the perfect product for you. 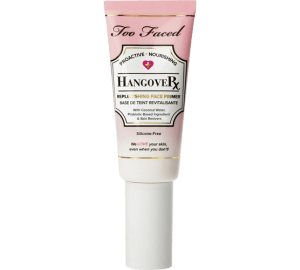 This product will help with color correction, especially on your eye area. 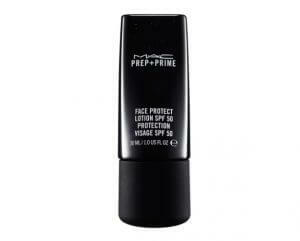 It is waterproof and smudge proof to make sure your primer and makeup products on top of it for 9 to 12 hours. It also has the ability to diffuse light to help reduce fine lines, wrinkles and pores appearance. It can also work as a sunscreen of SPF 15, which is mild enough on your sensitive skin. Perfect for those with a combination of dry and sensitive skin. This product has a water-based gel-like formula that is quickly absorbed by your skin and dries them up in an instant. 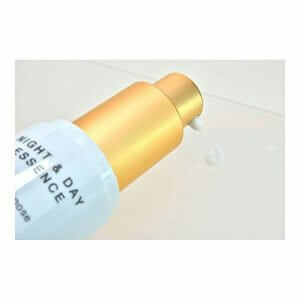 It is also infused with antioxidants to protect your skin against a harmful environment that can age your skin faster. 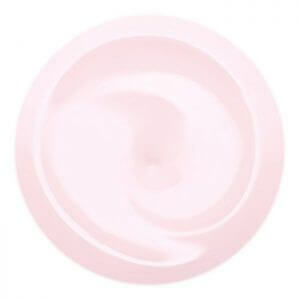 Its water-based formula also made it very lightweight, while still keeping its texture like a lotion. Might seem like a contradiction but it works as a good primer, especially for busy career women with limited prep time in the morning. This product has a little bit of everything you need like nourishing, anti-aging, and hydrating your skin to name a few. It contains grape seed oil that is rich in antioxidants, and vitamins A, C & E to help hydrate and nourish your skin. 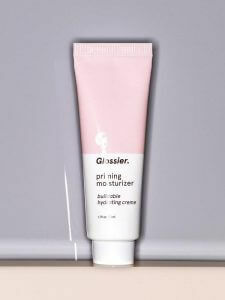 Being affordable and all in one product, highly recommended for those who are looking for the basic primer that can keep your dry skin moisturized under all your makeup within budget. There are 2 major points in preventing makeup deterioration for dry skin. First is to fully moisturize your skin before applying makeup. Moisturizing is the best measure against makeup deterioration, so make sure you apply plenty of moisturizers before you apply makeup. 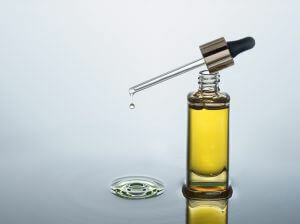 Secondly, it will be effective to add a drop of skin care oil to your primer to keep moisture on your skin. We recommend skin care oils that contain squalane or proteoglycans as they have higher moisturizing ingredients. How was the primer for dry skin ranking? Primers are not really something that can be seen, but choosing a primer with effective moisturizing ingredient will definitely make a change! Hope you can find the perfect primer for your skin, and enjoy your daily makeup routine more!